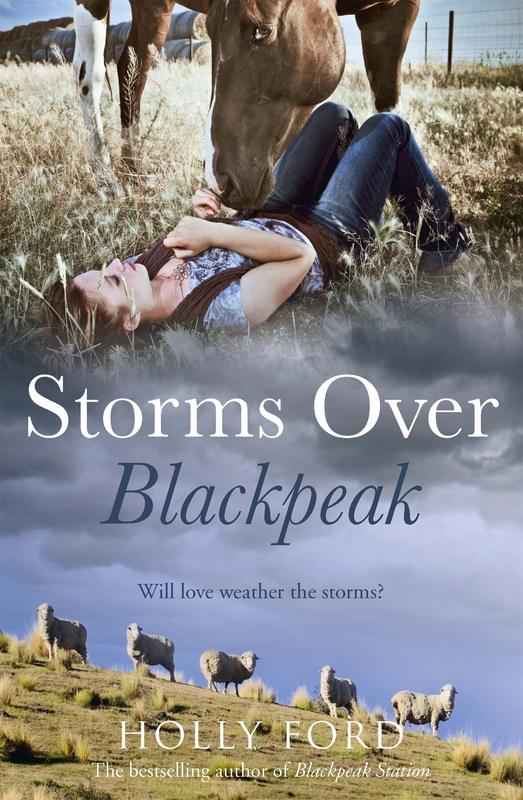 Lizzie Harrington is a former television executive in England who, longing for a new life in the country of her homeland, settles on the vineyard below Blackpeak Station, a farm in the rugged high country of the South Island. 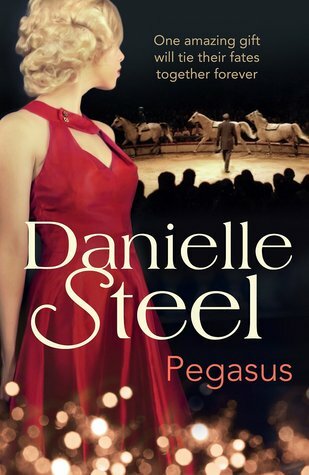 Enjoying her new career as a vintner, Lizzie has settled in and gets on with all the locals – except for her neighbour, the brooding Carr Fergusson. A visit from Lizzie’s glamorous friends including the aging heartthrob actor Richard Bourne, who she has had a secret love affair with for years, and her beautiful daughter Ella, bring changes to the valley. Up at Blackpeak Station Charlotte Black is busy with sheep, a fashion shoot featuring Italian models, and planning a wedding with Rob. 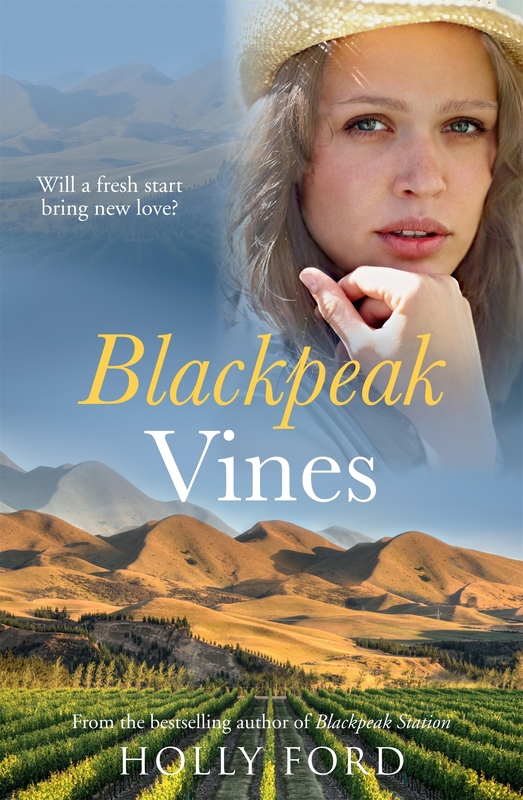 Ella lands a job as a photography assistant on the shoot though and is in danger of falling for an extremely unsuitable man and disrupting life at Black Peak. 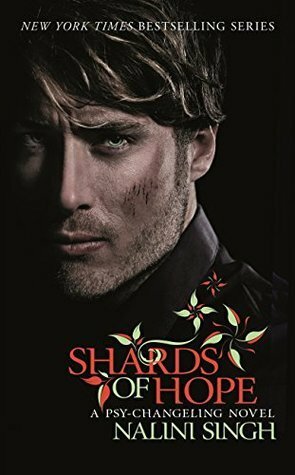 Another charming read by Holly Ford that continues the Blackpeak story and lets us revisit characters we know and love, as well as introducing new ones. 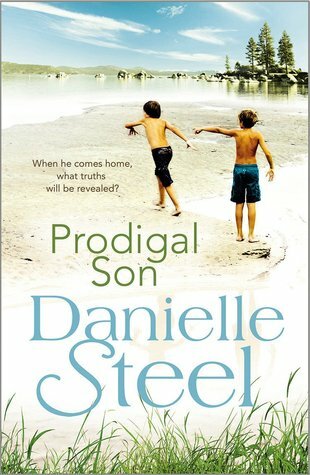 The setting is stunning and the plot is well thought out, with a few unexpected twists. 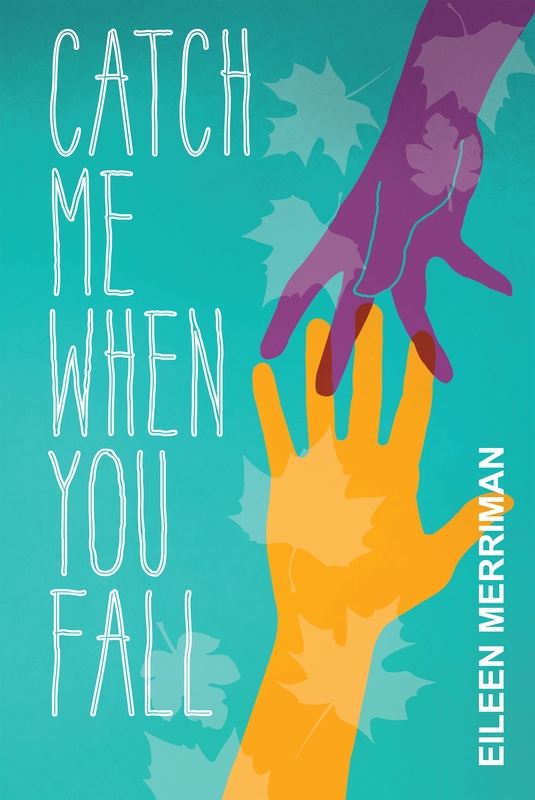 A fun, contemporary romance.